visitors want to "come home" to. The moment you step in, you are invited into serenity. The warmth of the wood envelops you. Our convenient location is also a plus. 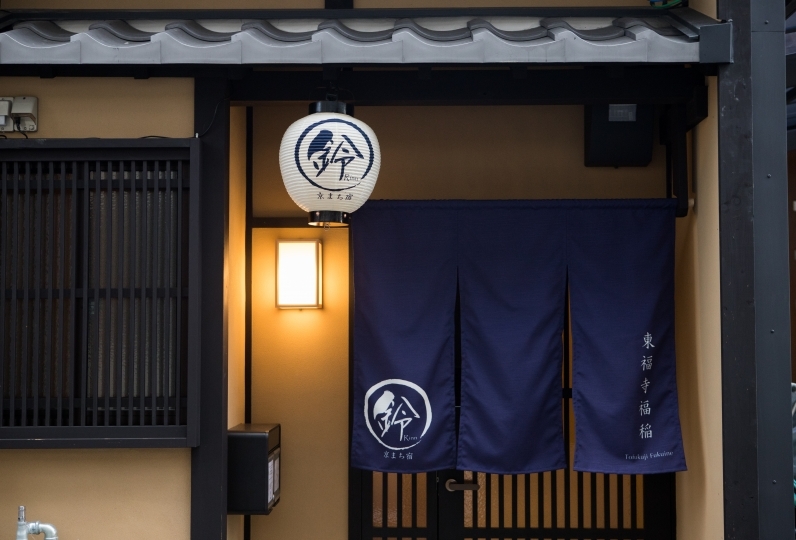 Easily access Kiyomizu Temple and Nijo Castle, where you can take in Kyoto's history. After a long day of exploration, unwind in our baths. Let the well lit space and the woody aroma bring you relaxation. 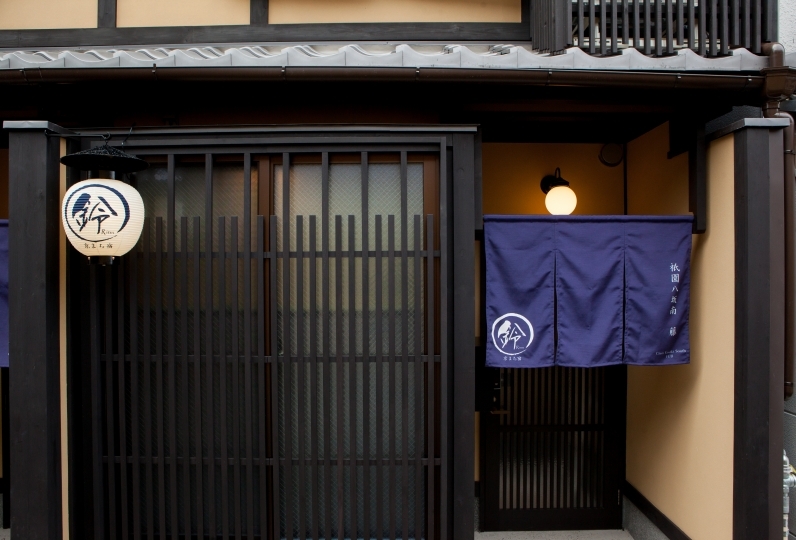 honor Kyoto's traditional atmosphere while bringing maximum comfort to our guests. 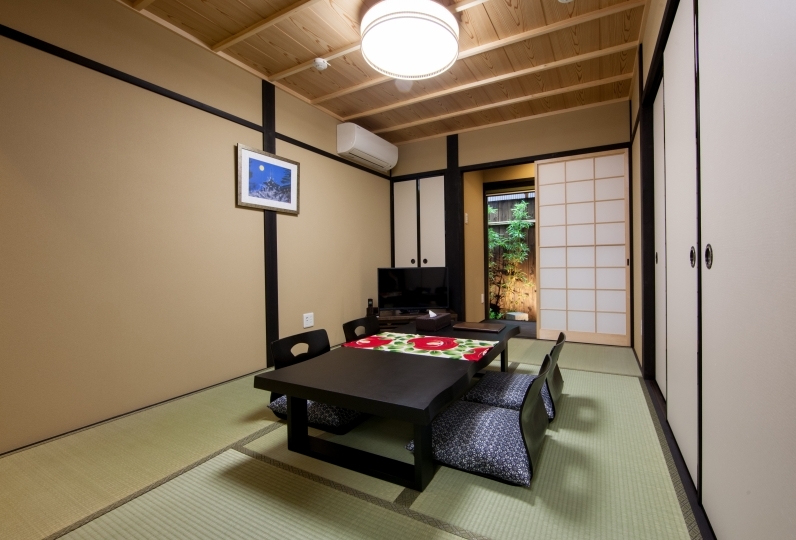 The house is smaller than expected and suitable for two people. The door of the room, the light will come in, it is not particularly reasonable. 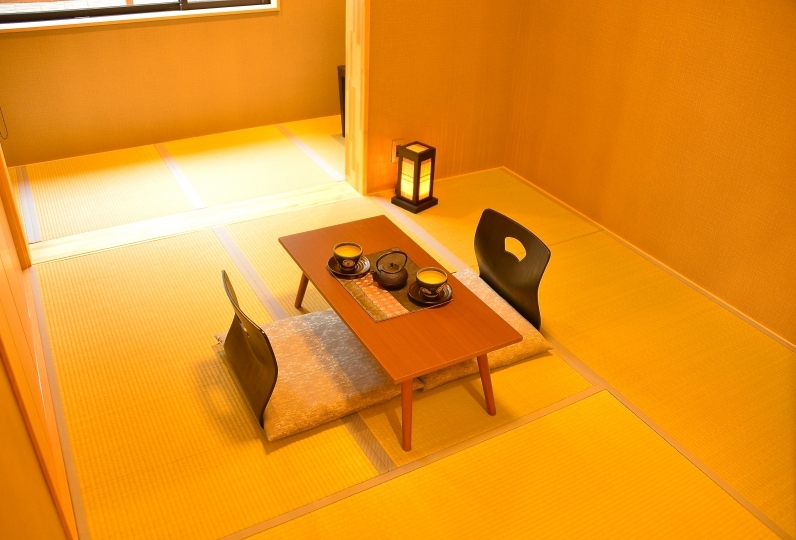 The design is very good, like this Japanese design, lying on the sofa on the second floor of the room can see the gossip tower. The night view of the Bagua Tower lights is so beautiful. 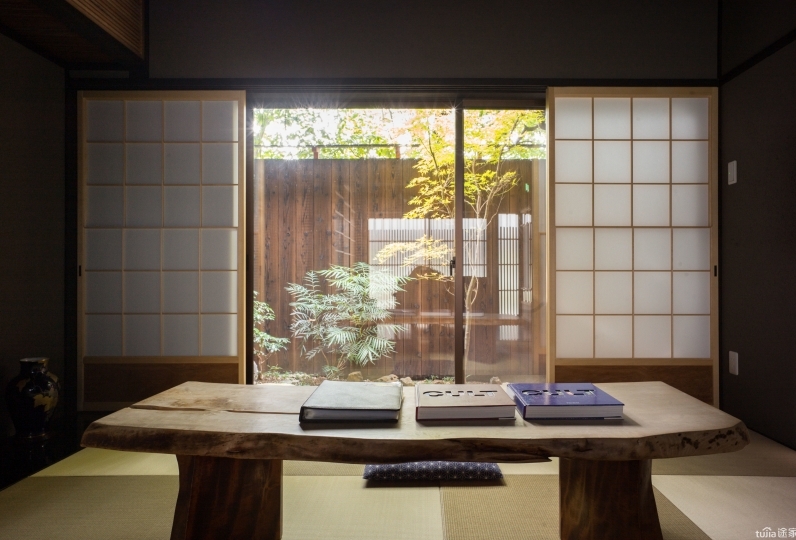 We used the first Machiya Ryokan. 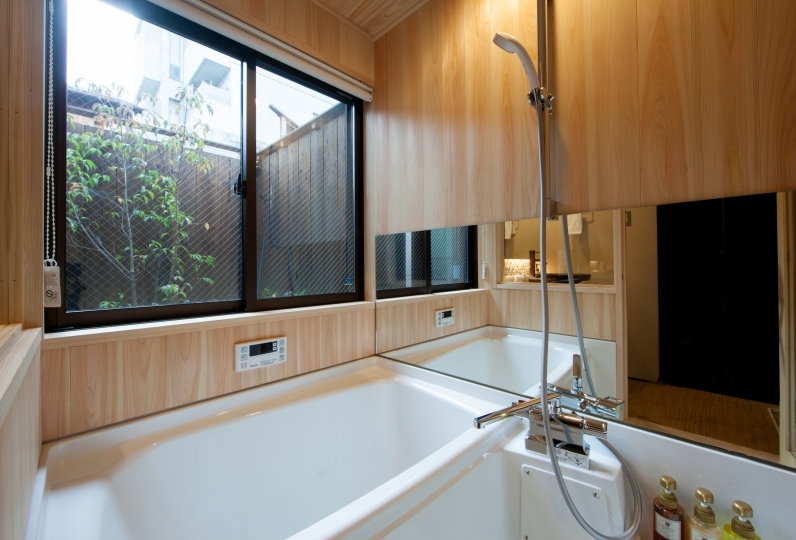 The facilities etc are new, and since everything was complete, I felt it wasteful at night. The facilities were satisfactory. 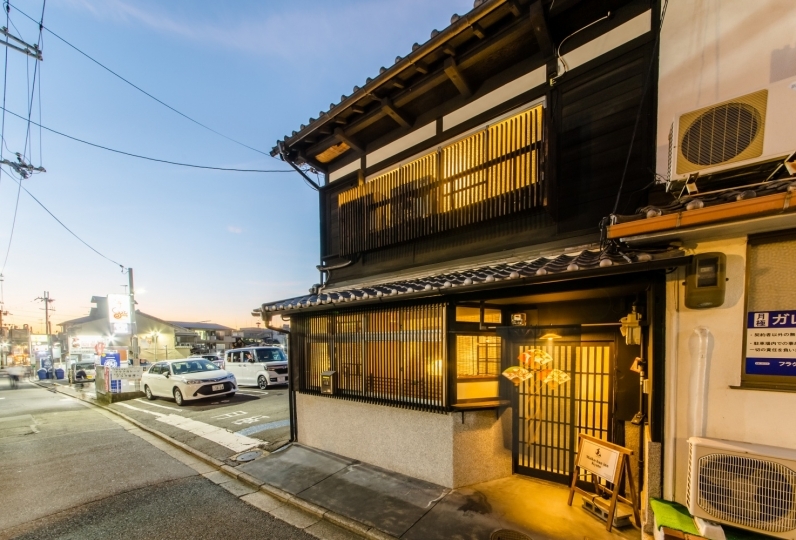 If you go up to the second floor you can see the tower at Yasaka and you will soak in the romantic reverberation while watching the lighted-up tower. I would like to recommend it to my friends if possible. But I do not ask for breakfast, I think that you can eat what you get satisfied with preparing them by themselves. Everything delivered was cold. I was disappointed. 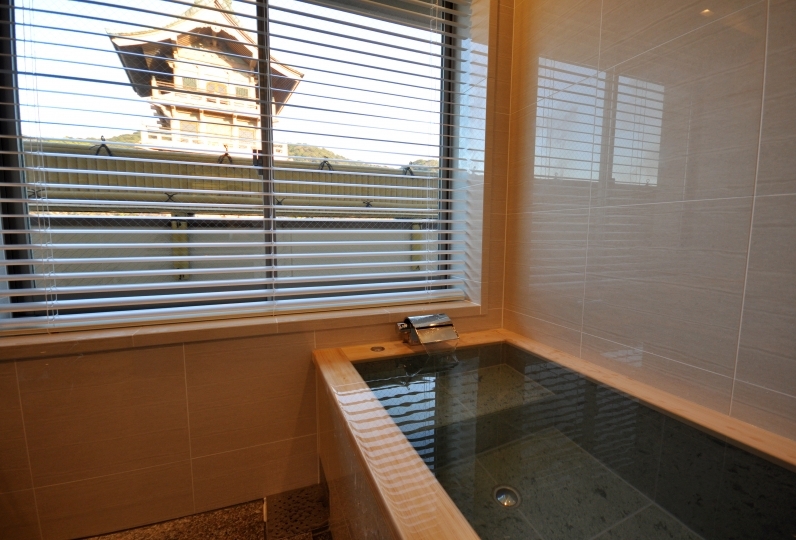 The time to relax slowly on the sofa was exceptional, watching the Yasaka tower seen from the window of the room. Amenity is enriched, bed comfort was also the best. Access is very convenient for sightseeing and I would like to use it again. traditional monk breakfasts to our guests. seafood hotpot from a local restaurant. 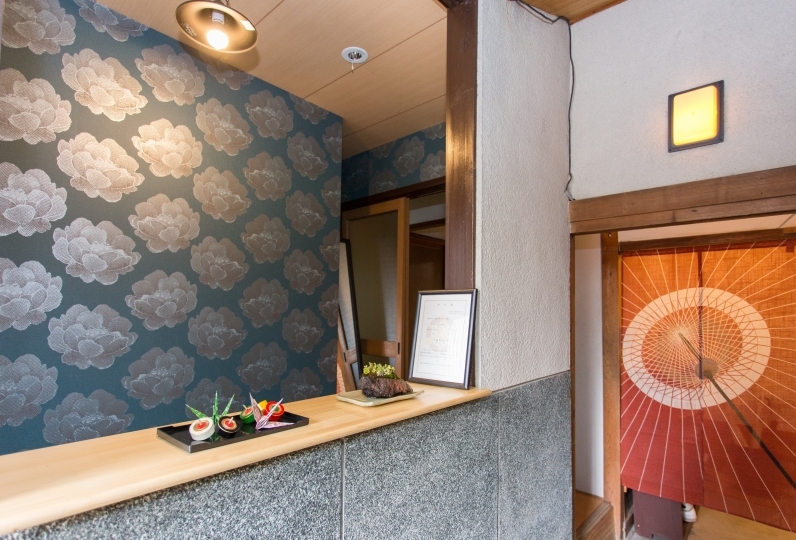 The ingredients will be delivered, and guests will cook the hot pot themselves using our appliances. 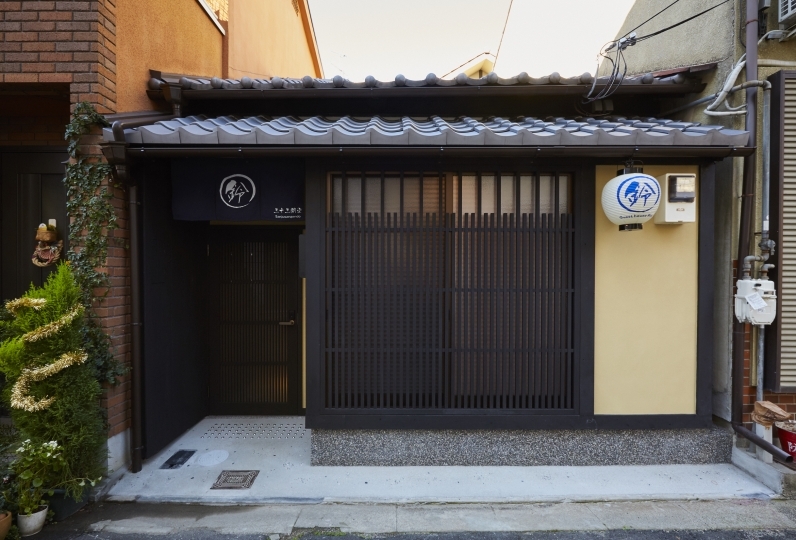 A remodeled traditional Kyoto-style house that can be rented. 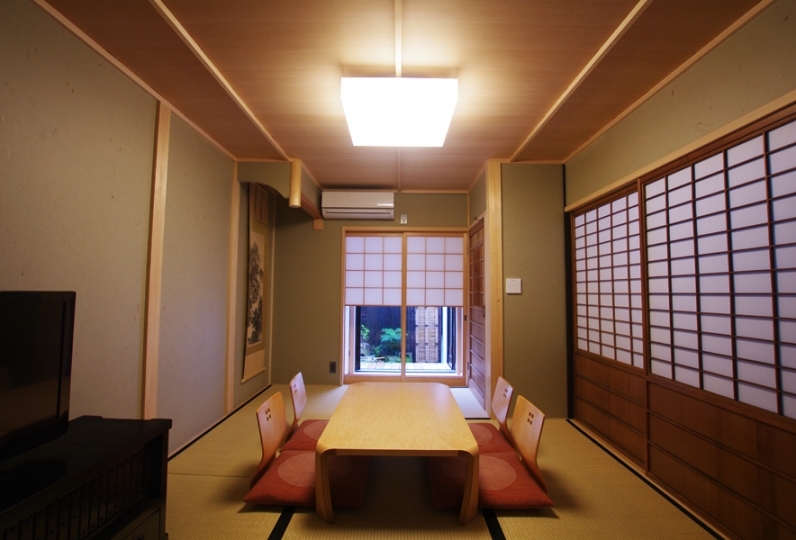 There is a view of Hokanji from the rooms on the second floor. Please relax and enjoy your stay. We will hand off the keys upon your arrival. 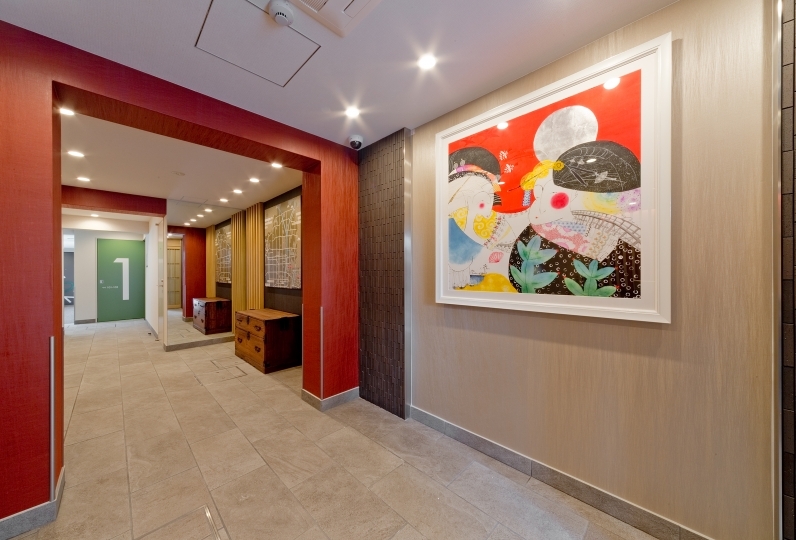 If you are checking in before 6pm please arrange with us beforehand. For guests staying for more than three days, we clean and exchange linens every three days. This is a residential area so please be mindful of noise.